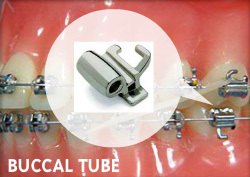 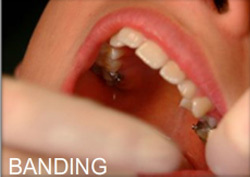 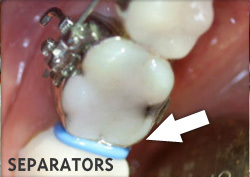 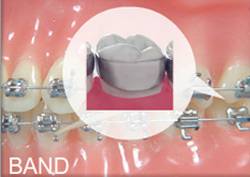 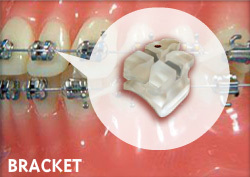 Brackets are the small metal or ceramic modules attached to each tooth. 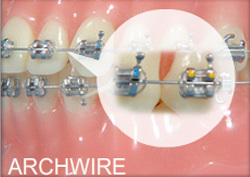 They serve as guides to move the teeth and hold the archwire in place. 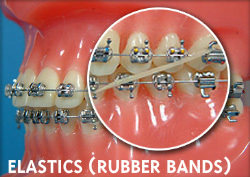 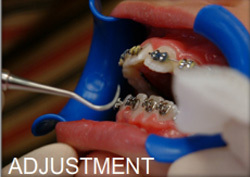 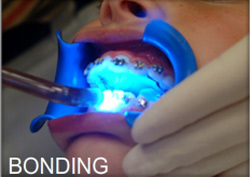 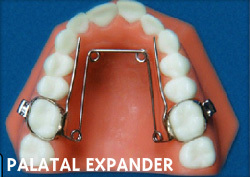 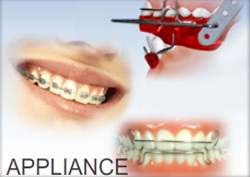 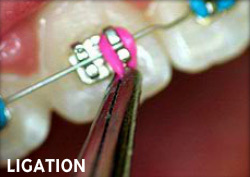 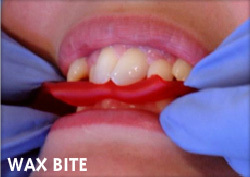 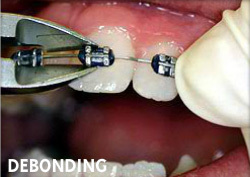 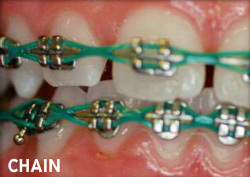 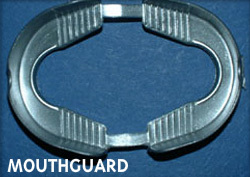 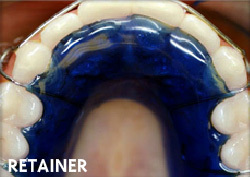 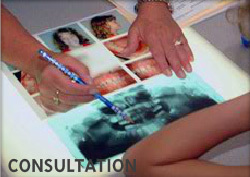 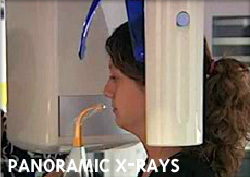 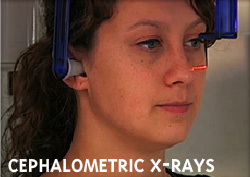 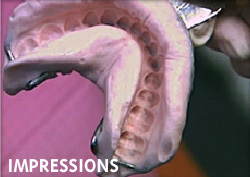 The brackets used in orthodontics today are much smaller and lighter than ever.